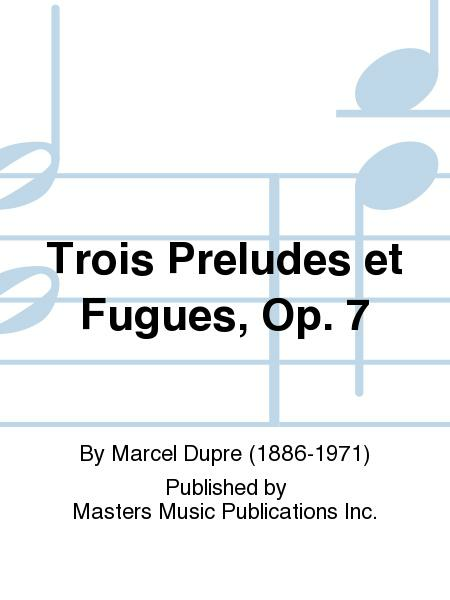 Composed by Marcel Dupre (1886-1971). 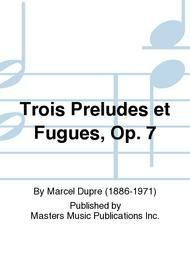 Preludes; Canons/Fugues; Original Works. 20th Century, French. Score. Composed 1912. Published by Masters Music Publications Inc. (MT.M2741-SC). Super organ pieces at an extremely reasonable price.